Dreading getting back into your bikini? Holidays are coming and you’re feeling sluggish, overweight, and unhappy with your body. What if I told you that we can guarantee you’ll lose weight in just one month? At the start of your programme your personal trainer will help you to set realistic goals (this could include losing anything between 7 and 10lbs in 4 weeks!). 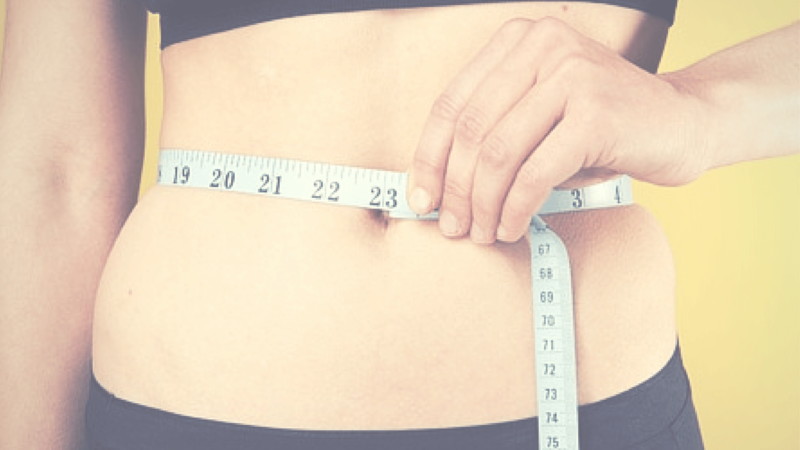 You will receive a full body MOT at the start and end of your programme – analysing exactly what’s going on in your body, including, how much body fat and muscle you really have. Our body MOT is the best way to help design the best programme for you, and record the amazing results that you’ve achieved! As an intense month of personal training, we will ask you to commit to 3 fitness sessions a week. From the start of your programme, your personal trainer will also put together a full nutritional programme designed around you and your fitness goals. This programme includes delicious recipes and full macro nutrient breakdown (fat, protein, carbs and calories). 4 life changing weeks, for just £300 (saving you over £150!). Join us – We guarantee that you’ll lose weight in time for your holiday and get you bikini body ready in just 4 weeks.